Winners of Moondru Thalaimuraigal Contest! Namma Deepavali EVE LIVE Contest Winners! There's more than just Langkawi island at Kedah. We have found a list of underrated destinations in Kedah that you can visit during a road trip to the North of Peninsular Malaysia. This is the world's longest rainforest canopy walk and many are unaware that the forest is one of those rare places where nature is completely untouched. The tree top walk is the perfect family outing destination! 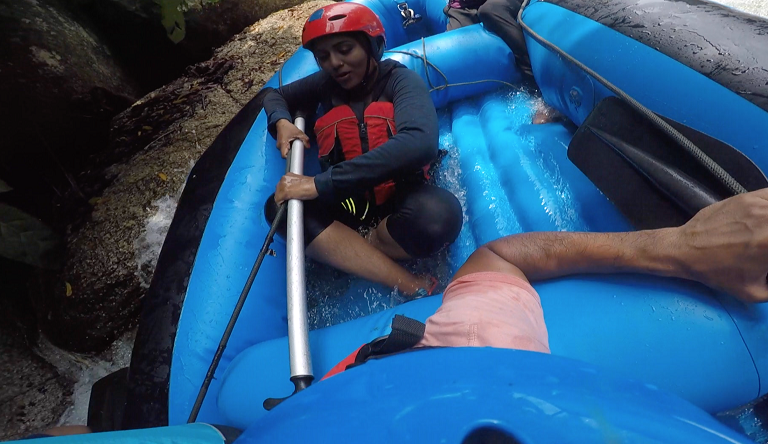 Sungai Sedim is known among adventure seekers as the ideal place for kayaking and whitewater rafting. If you are in for some rough journey down the river rapids, take up the whitewater rafting challange! This place is a gateway to an ancient civilisation at Kedah that's even older than the Malacca Sultanate. Can you believe it? Be prepared to get mesmerised with the archeological site! 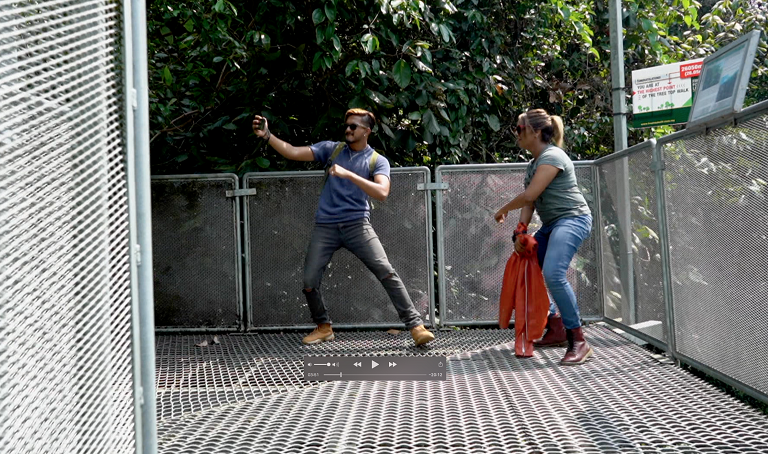 Gunung Jerai is a tourist destination on its own, but not many people are aware of its existence. The mountain even has its own resort. It's said that the peak of this mountain is a great viewpoint of the ocean. Well, you've got to hike to figure it out! Menra Alor Setar actually serves as a telecommunication tower and also a great viewpoint of the city. Many shop and dine at the shops in the tower while they are visiting the place. 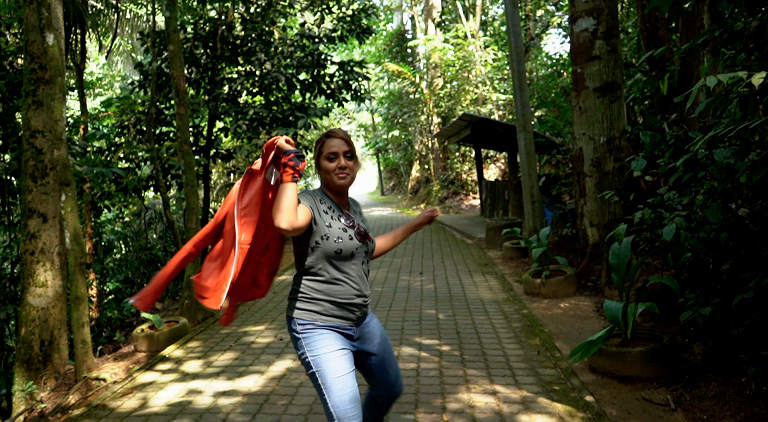 KL to KK' is an adventurous ride across Malaysia! 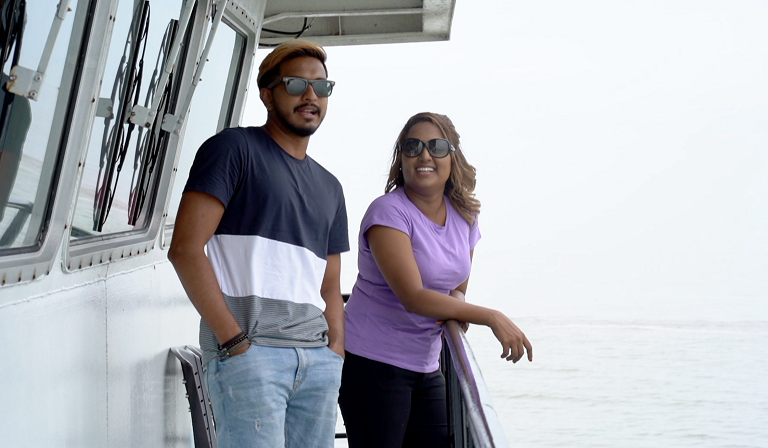 Travel with our hosts Hema and Mugen on their journey to unique places exploring food, art, and culture. Thigil: Share Your Paranormal Stories With Us! Spooky, creepy, weird, freaky or scary, we want to know it all! The sexual exploitation of young girls and boys is more common than we think. This Mother Has Been Waiting for 10 Years to See Her Daughter! M. Indira Gandhi’s daughter, Prasana Diksa, has been missing for 10 years. The ISIS terror group has claimed responsibility for the Easter bombing in Sri Lanka. What Went Wrong In Adelina's Murder Case? The abuse which is believed to have led to the death of an Indonesian domestic maid shook the entire nation last year. How to Visit Vietnam for 5 Days with Less Than RM800? The cheapest way to experience Vietnam is to head over to its capital Ho Chi Minh City (HCMC)!